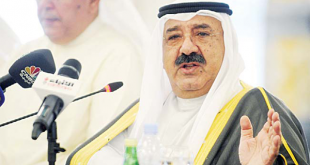 KUWAIT CITY, Sept 11: Businessman Abdul Salam Al-Awadhi urged for the amendment of the economy laws and legislation for attracting more foreign investments in Kuwait, reports Al-Nahar daily. He indicated that the hopes of several international companies, especially American companies, to enter the local market have been increasing due to the vast opportunities in the country with positive returns. 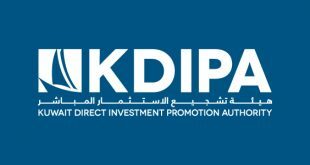 Al-Awadhi explained that direct investments require an environment that facilitates localizing investments and generating income locally. The American investments are old and expanding between Kuwait and the United States of America. 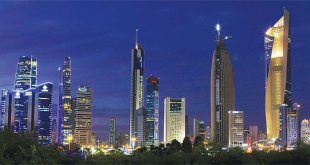 Kuwait’s private sector invests in the USA and also the sovereign fund, and in turn, American companies invest in the local market. It is expected that such investments will expand through future aspirations for economic NewKuwait 2035 Vision, which opens wide aspects of partnership. He praised the efforts exerted by His Highness the Amir of Kuwait Sheikh Sabah Al-Ahmad Al-Sabah to cement global strategic partnership principles as it refl ects the level of strategic importance for the global economic force, and for the strategic alliance with Kuwait and the region, which was what led major American companies to execute projects in Kuwait. Al-Awadhi said, “Major oil companies have had their hands on projects, oil operations, and dynamic industries for a very long time. The traits of His Highness the Amir in terms of diplomacy and humanitarianism are engraved in the United Nations with Kuwait being the International Humanitarian Center and His Highness the Amir being the humanitarian leader”. 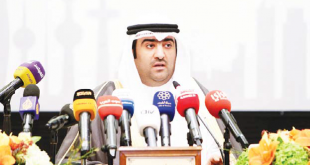 He indicated that Kuwait raised its fl ag at the United Nations to become its member in May 14, 1963. At that time, His Highness the Amir was the foreign minister. Such relations refl ect an insightful view for the political leadership in the country for a very long time. 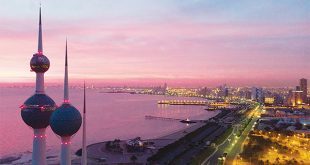 Al-Awadhi lauded Kuwait’s role in the international scene since the time it joined OPEC in 1960, which gives it an edge and longstanding experience in all economic aspects. 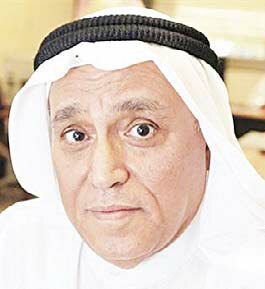 He explained that the relations between Kuwait and the USA has gone through various milestones since the 1950s. 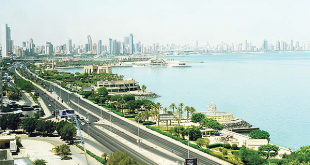 The most prominent one was in 1991 during the liberation of Kuwait from the Iraqi invasion. At that time, the Kuwaiti and American blood came together for an objective and fair course. The relations between these two countries also witnessed significant milestones which led to establishment of strategic relations between Washington and Kuwait. 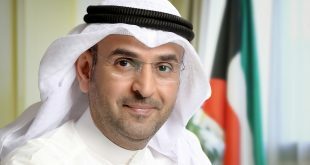 Regarding local developments for bettering business environment, Al- Awadhi stressed that the implementation of the “Single Window” policy by Ministry of Commerce and Industry for facilitating and simplifying procedures for establishing businesses using e-services would promote further investments from the US. He affirmed that the field of economy is one of the most important fields that necessitate enhancement of the bilateral relations, indicating that three American companies are treated like their Kuwaiti counterparts after these companies benefitted from the direct investment law at the time when Kuwait was constructing a petrochemical company in Houston, USA, and investing in real estate development, which is funded by the private sector and is the biggest investment in North America.